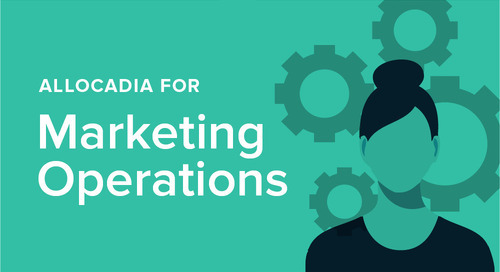 Marketers come in many stripes: events, email, social, outdoor, print, etc. What they all have in common is a target audience, a tactical toolbox, and a budget. 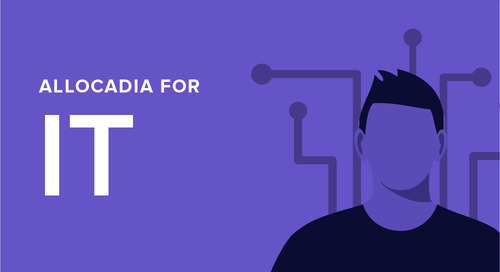 Read this tip sheet to find out how Allocadia helps Marketers reach their goals.